Do not hesitate to contact us at any given time whether the project is big or small we will be there to help. 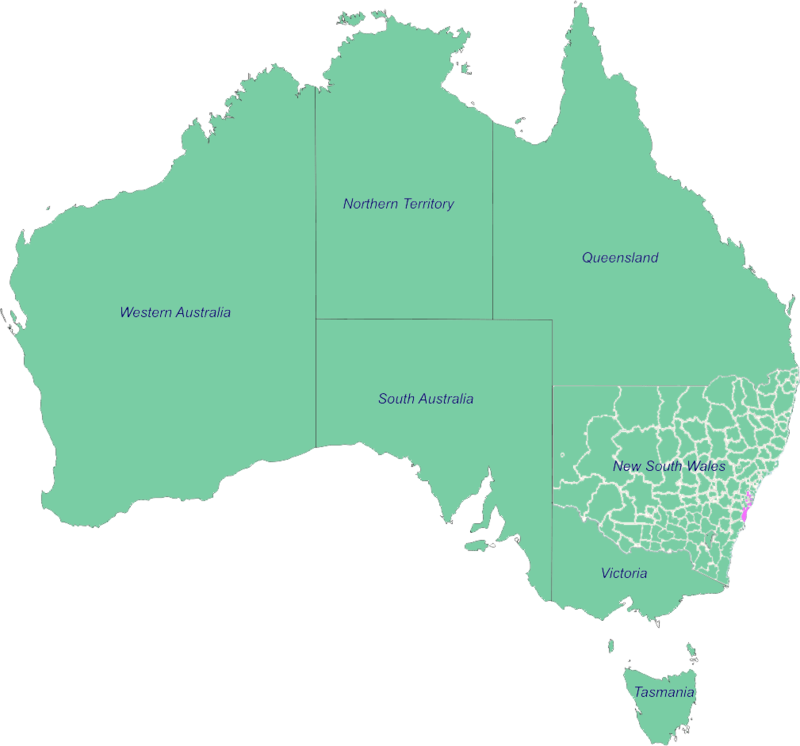 We are not limited to a specific area in Australia, depending on the project scope we are able to participate. You may contact us directly or shoot us an email and we will get back to you as soon as possible. Request a quote, enquire about a project or simply request support via the form below.